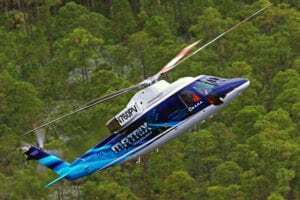 Three-dimensional designs for Airbus’ Racer high-speed compound helicopter are cleared for production, opening a path to completing and flying the prototype by 2020. 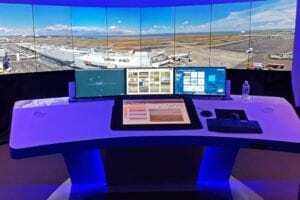 Airbus froze the digital three-dimensional design of Racer’s main subsystems in July. 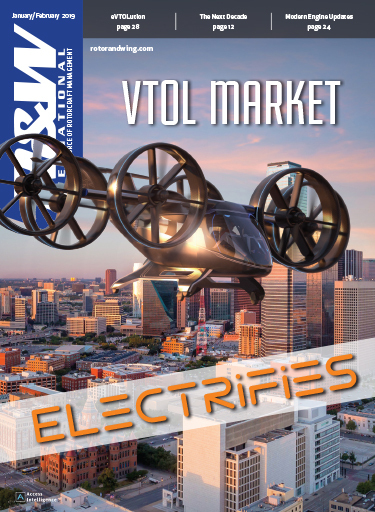 Those plans recently passed critical design review, allowing it and 30 or so partner aerospace engineering companies to begin component production, company officials told reporters Oct. 17 at the Helitech International conference in Amsterdam. 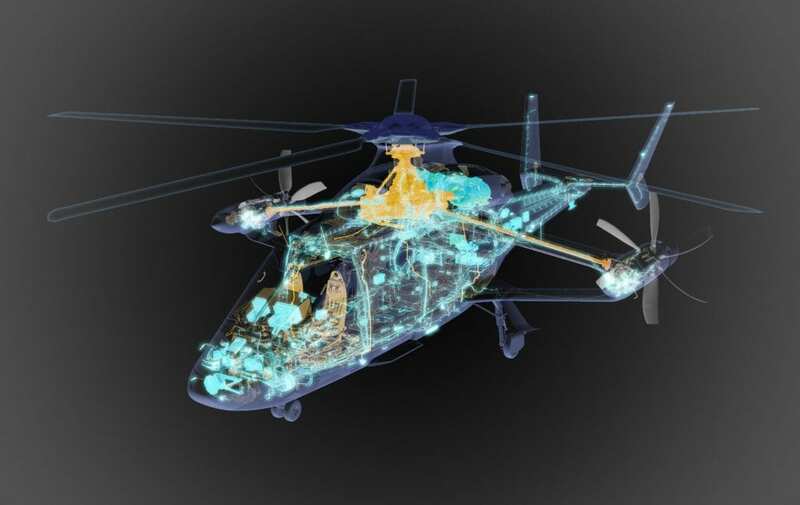 Final assembly of the prototype is planned to start in late 2019 with first flight planned for some time in 2020, according to Tomasz Krysinski, head of research and innovation at Airbus Helicopters. Because it is a demonstrator, not a serial aircraft, the Racer program is able to progress at a faster pace, he said. Then the aircraft will go through a relatively lengthy 200 flight test hours beginning in 2020. 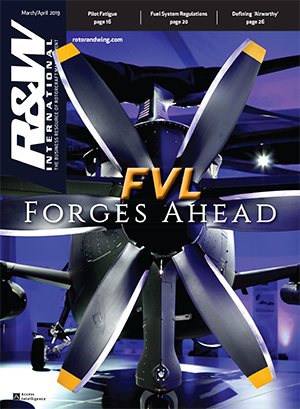 Complex components like the lateral drive shaft — linking the main gearbox with the lateral gear box that drives the propellers — are being built first. The drive shaft runs three meters through the upper arm of the box wing and is one of the longer drive shafts Airbus has ever tested. 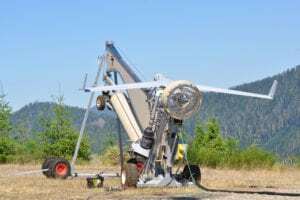 Among key subsystems, Italy’s Avio Aero, a GE Aviation Business, is launching procurement and manufacturing for the aircraft’s lateral gear boxes housing, while Hamble, U.K.-based GE Aviation Integrated Systems is taking care of the wing’s titanium cradle part. Romania’s INCAS/Romaero has already started manufacturing the Racer’s composite side panel and Spain’s Aernnova the tail parts' primary structure. 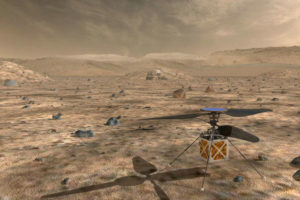 The goal is to fly 50 percent faster than a traditional helicopter while burning 25 percent less fuel. Racer can shut down one of its two engines in fast forward flight and run both its main rotor and propellers on a single engine. 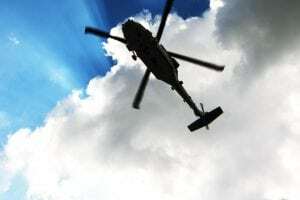 It then can restart its second engine when needed to provide power to the main rotor for helicopter flight, Krysinski said. In design, the Racer already theoretically achieves some of these performance-enhancement goals. It is targeting a cruise speed of 220 kt, which is the optimal combination of speed and fuel consumption, Krysinski said. The previous X3 demonstrator broke the helicopter speed world record at 255 kt, and everything points to Racer having a sprint speed that matches or beats that record, he said. At 150 kt, with Mach 1 on the tip of the rotor, it cannot exert anymore force and disallows the aircraft to speed up, Krysinski said. To overcome that, Racer slows its main rotor at 120 kt and relies on its box wings for lift, the propellers push the aircraft forward and the rotor behaves like a wing, he said. “That is the simple mystery of this formula,” he said. The box wing splits the area of a traditional wing into two shorter wings that cause less disruption to downwash from the main rotor while providing the same amount of lift in forward flight. Racer’s evolutionary parent, the X3 compound helicopter, had downward angled traditional wing leading to forward-facing propellers. “Because the surface is divided by two … we need less power in the hover compared to the previous aircraft, which was X3,” he said. Landing gear is more easily integrated into the lower arm of the box wing, giving the aircraft a wider stance, making it very stable on the ground. Flipping the propellers around requires 10 percent less power in forward flight, Krysinski said. Airbus is refining the content of the future Racer flight demonstration in Europe's Clean Sky 2, which will begin in 2020 and include about 200 flight hours, according to Clean Sky Project Officer Andrzej Podsadowski. The first phase will focus on the progressive opening of the flight envelope and on assessing key performance objectives as well as speed, handling qualities, stability and aerodynamics. 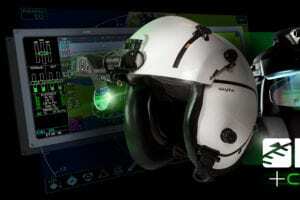 A second phase will aim at demonstrating the aircraft’s suitability to carry out potential missions where increased speed and efficiency would bring significant added value, such as emergency medical services (EMS), search and rescue (SAR) and private transport. This second flight-testing phase will also allow to mature low-noise flight procedures, unique to the Racer demonstrator formula. 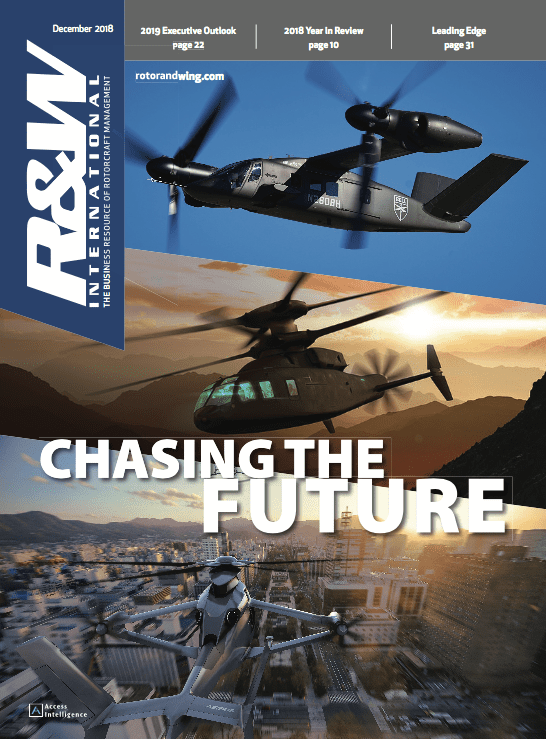 While the aircraft is a technology demonstrator that could revolutionize rotorcraft roles in policing, transport and other sectors, there are no plans to build a commercial version of the Racer, Podsadowski said. "Nobody is ready for certification of this type of vehicle," he said.